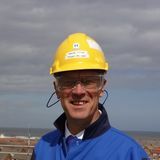 The EPCI contract for this platform was awarded to Heerema Hartlepool by Centrica at the beginning of 2011. Transport and installation was subcontracted to HFG's sister division Heerema Marine Contractors. In a relatively short time, only 12 months, a lot of interfaces needed to be managed in order to complete the project on schedule. The topside consists of three deck levels including a 6-slot well bay, an emergency shelter, equipment room and a helideck. 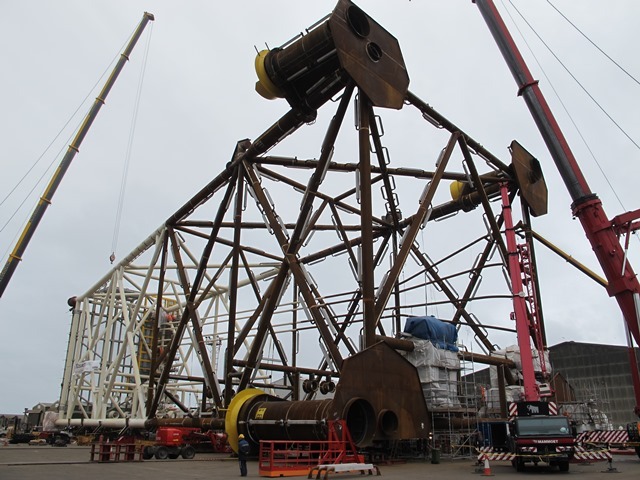 The jacket including the piles for securing the structure to the seabed were installed in approximately 43 meters depth. The York platform, a normally unmanned platform, left Hartlepool's Victoria Harbour in May 2012 for its final location and was the first platform to be installed in the North Sea in 2012.